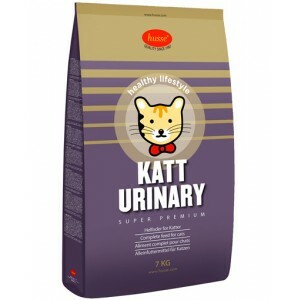 Katt Urinary is super premium complete feed for cats. 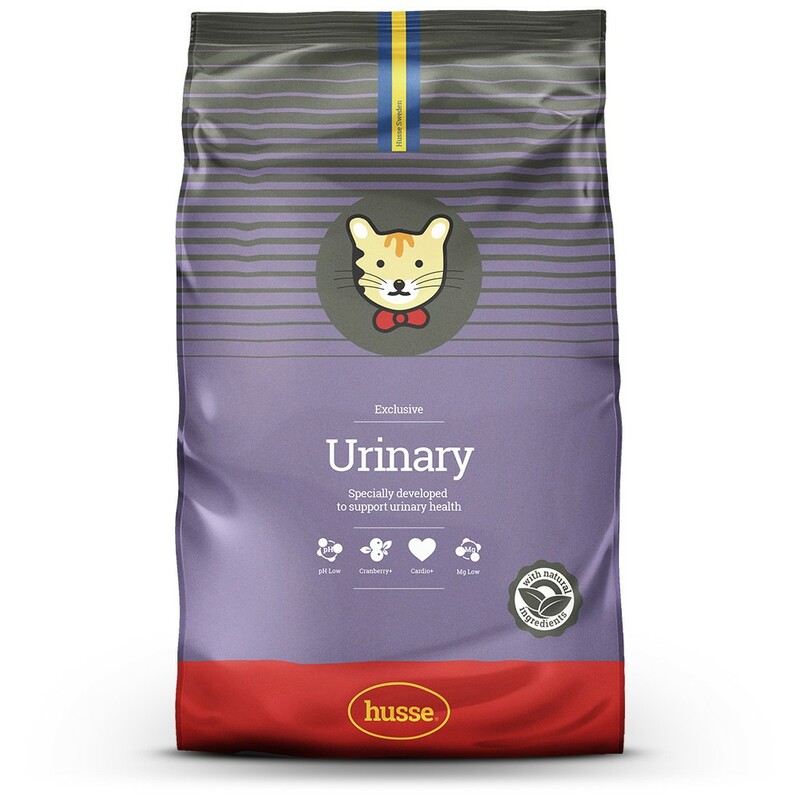 It is formulated for adult cats to maintain urinary health by reduced urinary pH and low magnesium content. 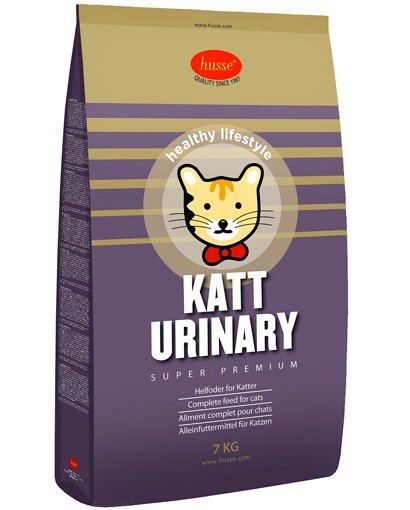 Katt Urinary should not be fed to kittens or pregnant or nursing females. chicken meal, animal fat, rice, wheat meal, maize gluten, broken rice, wheat, beet pulp, salt, hydrolyzed animal protein, salmon meal, salmon oil, brewer’s yeast, minerals, potassium chloride, dried whole eggs, methionine, fructo-oligosaccharides, choline chloride, cranberry, Yucca. protein 26.0%, fat content 20.0%, crude ash 6.5%, crude fibre 1.0%, calcium 0.6%, phosphorus 0.55%, sodium 1.2%, magnesium 0.06%, taurin 2000 mg/kg. Nutritional additives: vitamin A 24000 IU/kg, vitamin D3 1000 IU/kg, vitamin E 200 mg/kg, E1 (Iron) 34 mg/kg, E2 (Iodine) 1.1 mg/kg, E4 (Copper) 6 mg/kg, E5 (Manganese) 48 mg/kg, E6 (Zinc) 55 mg/kg, E8 (Selenium) 0.1 mg/kg; Antioxidants.